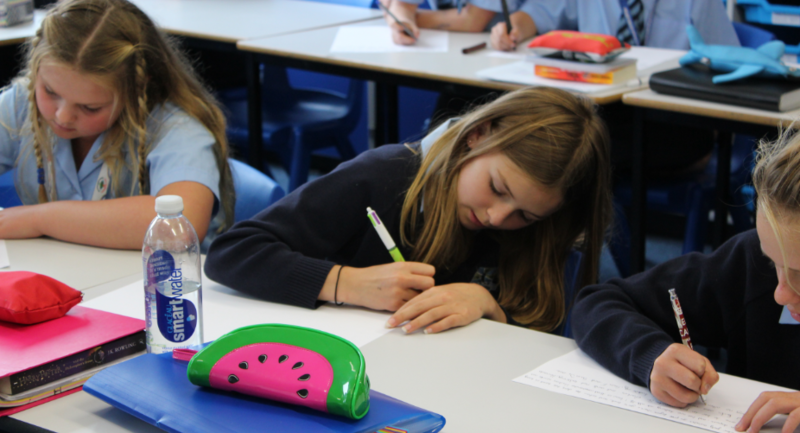 On Friday 13th October, our English Gifted, Talented and Passionate pupils, and pupils from the creative writing enrichment, were given the opportunity to participate in a writing workshop led by published author, Sarah Holding. The workshop was based on Sarah’s exciting cli-fi trilogy: SeaBean, SeaWar and SeaRise, which deals with current climate change issues and is aimed at children and young adults. 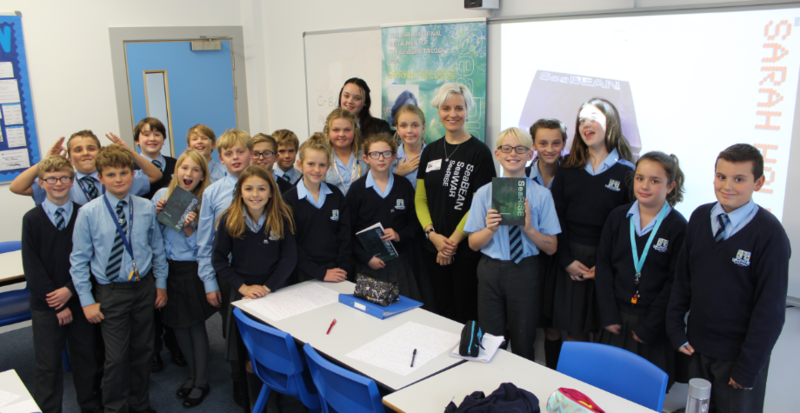 In conjunction with The Isle of Wight Literary Festival, this visit from Sarah Holding was a chance for pupils to learn about the process of writing and publishing a book. Sarah Holding took the pupils on an exciting adventure to St Kilda, an isolated island off the coast of Scotland, with her protagonist Alice and the time-travelling machine “SeaBean”. She explained the origins of her story, starting from a tiny sea bean pod that grows in high altitude forests, and explained how this grew into the full trilogy. After reading a section from her book, Sarah then invited pupils to have a go at writing their own continuation of the story and offered her professional advice to help them improve and develop their style and ideas. The workshop was a wonderful and engaging experience and Sarah thanked pupils for their enthusiasm and commitment to writing. The pupils involved were outstanding representatives for the school and they should feel very proud of what they achieved.